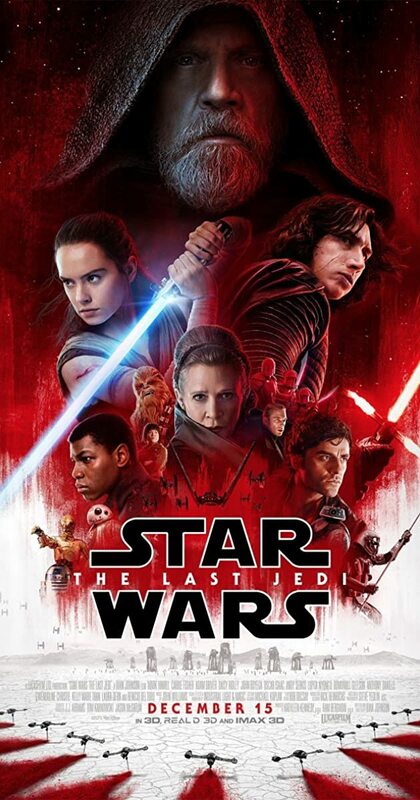 Unless you have been living under a rock, you have probably heard of the movie franchise Star Wars and how LUCASFILMS™ just came out with a sequel called The Last Jedi. This movie had an all-star cast which included Mark Hamill, Daisy Ridley, Adam Driver, John Boyega, and the legendary late Carrie Fisher. I am personally not a big fan of J.J. Abrams, so I was thrilled to hear that Rian Johnson was the one who directed The Last Jedi. I for one saw the movie the day after it came out, and I was blown away. I will try to spoil as little as possible in this review of the movie. The Last Jedi picks up where The Force Awakens ended. Poe Dameron is on a mission to blow up a large ship. He doesn’t follow orders which led to the destruction of a rebel fleet, causing General Leia Organa, (Princess Leia) to go into a coma. Meanwhile, Rey found Luke Skywalker and is trying to win him over so she can become his apprentice. Much more happiness, but I really do not want to spoil much. This movie sort of teased my emotions. Some parts were heartwarming, some parts wanted to make me cry, and some parts just made me laugh for three minutes straight. It was the perfect balance of a half science fiction movie half comedy. George Lucas, owner of LUCASFILMS™ said that “Star Wars is like poetry, it rhymes.” and I couldn’t agree more. This movie is very similar to Empire Strikes Back, but still doesn’t seem like a cheap knockoff. 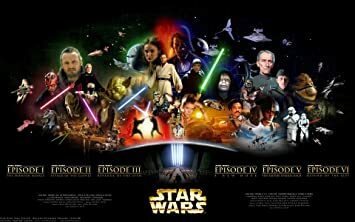 Empire Strikes Back was personally my favorite of the original saga, and The Last Jedi is my new favorite in the new saga. 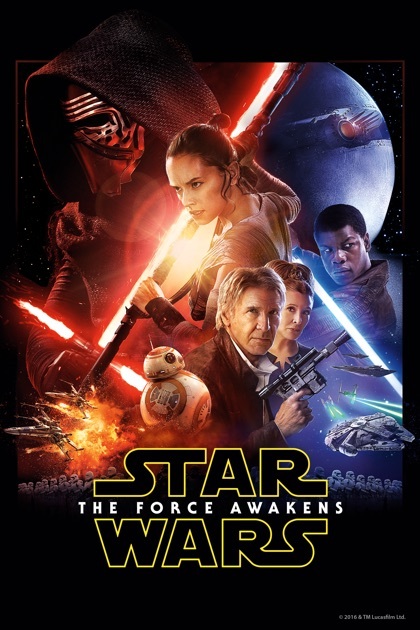 I would definitely recommend seeing this movie if you like science fiction and the Star Wars Saga. I would definitely recommend seeing the first four movies, and I guess the prequels if you want to feel complete. (I personally hated the prequels. If you saw Jar Jar Binks, I will have a panic attack).